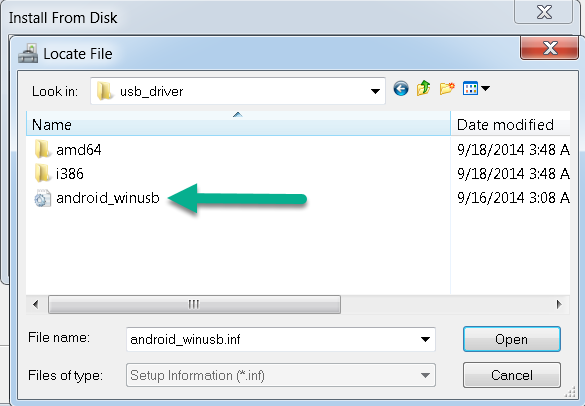 Download Evercoss AT7J USB Driver and learn to install AT7J USB Driver on Windows computer for those who have that device. 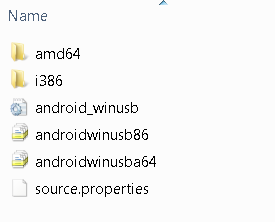 Then you can transfer files between your computer to Android device, and vice versa. 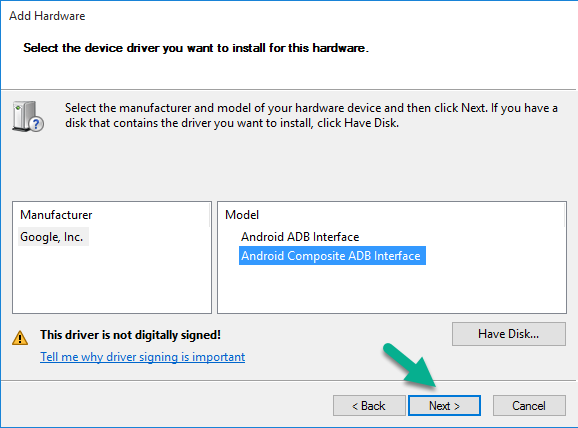 You will find two kind of Drivers on Evercoss AT7J page here, which are ADB (this driver is to help computer detecting your device) and SPD for installing the stock ROM firmware. 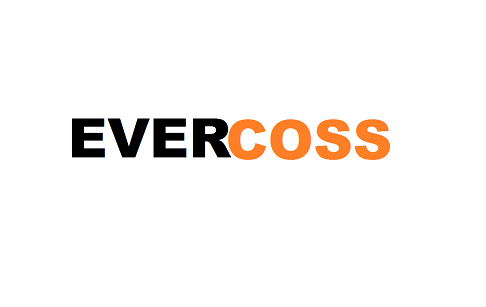 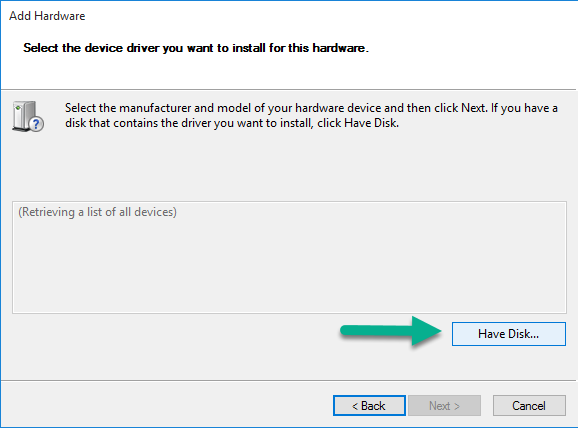 So if you have the Evercoss AT7J device then I suggest you to download the drivers and install it to your Windows operating system powered computer now. 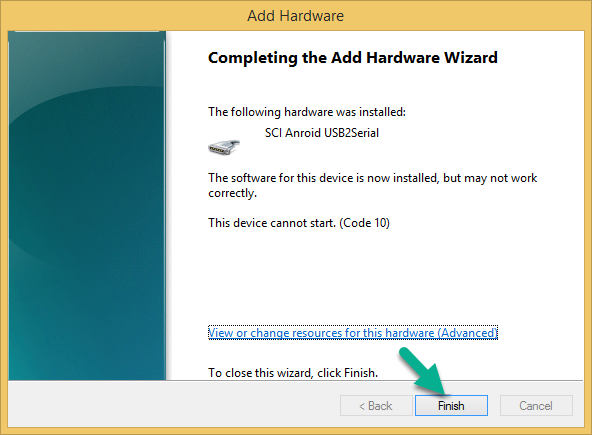 Step 9 — On the Add Hardware window box just click Next button. 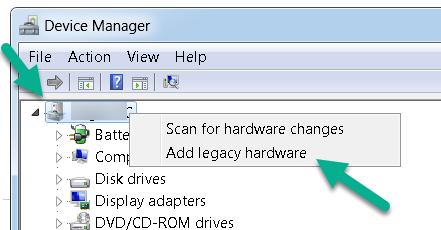 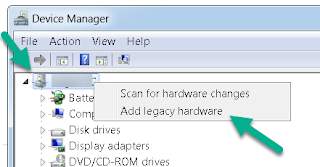 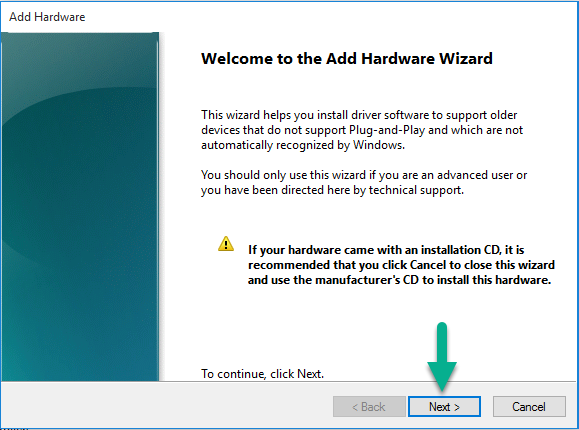 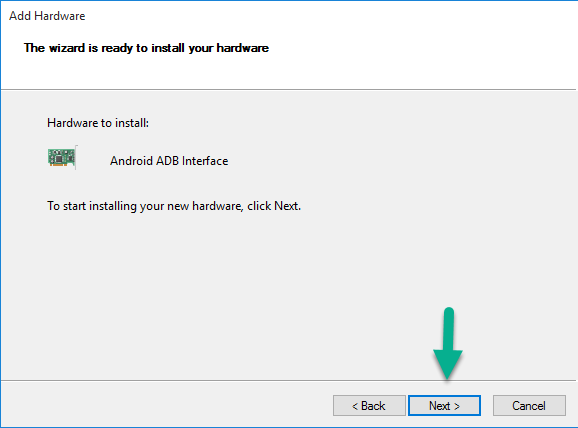 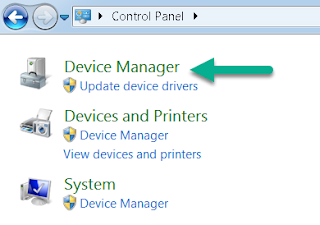 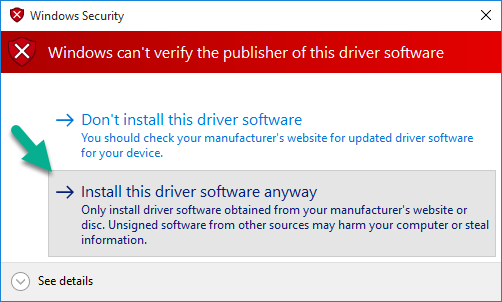 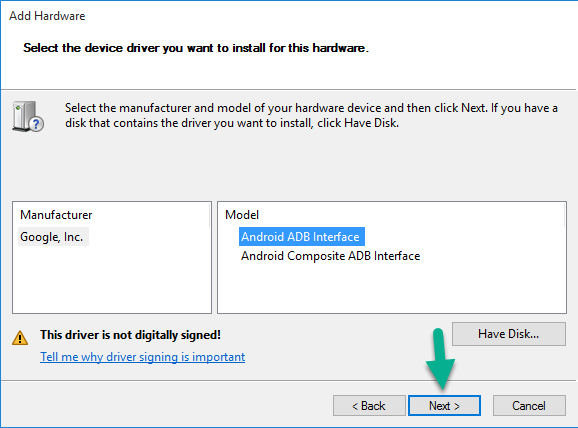 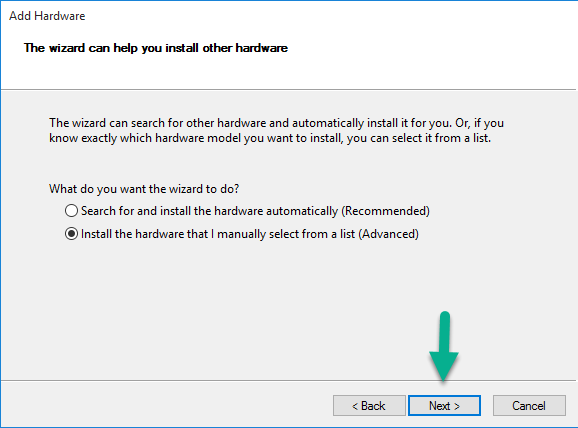 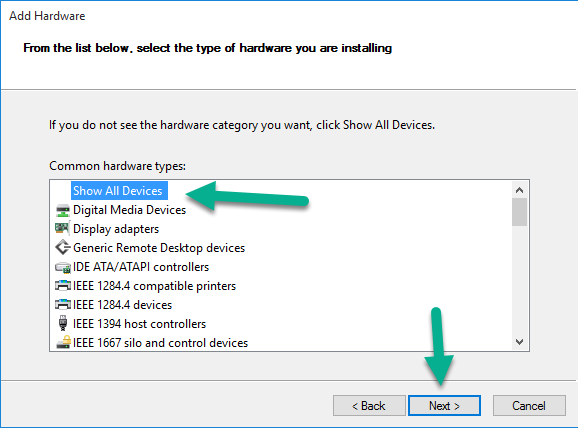 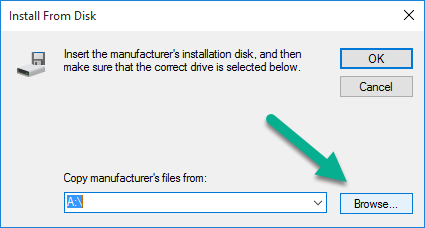 Step 10 — Windows Security box will appear, to confirm whether you really want to install the Android USB Driver, so just choose the Install this driver software anyway. 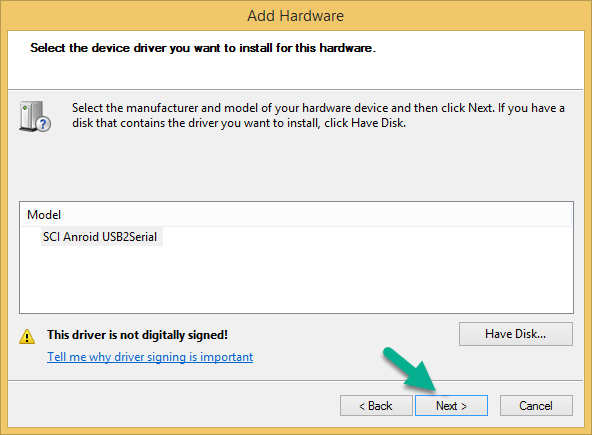 Step 13 — To complete the entire Android SPD Driver installation processes then you need to click Finish button. 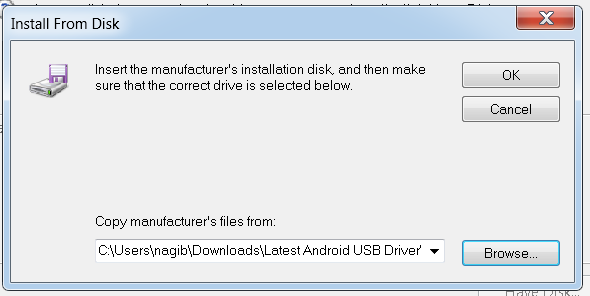 Step 13 — All steps have finished and congratulations.